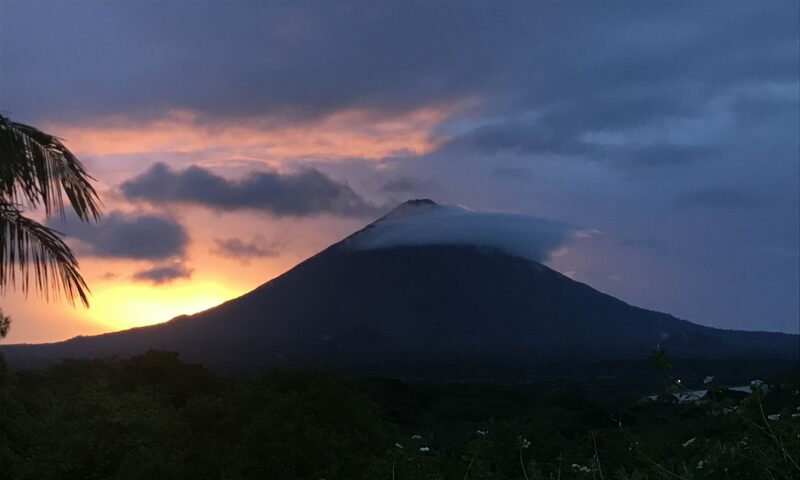 On a day when most kids enjoy a break from school, there are poor children in Sintiope Ometepe Island in Nicaragua who flock to a classroom for three hours every Saturday to learn English. What started out as seven children in the Saturday morning class has now grown to 21 students. As Jesus taught us, let the little children come…, we plan to split the class into two Saturday sessions (AM/PM). Let’s see how many more come! For some of these kids, this may be their only opportunity to hear about Jesus and His unconditional love for them. We continue to seek your prayers and support for this amazing project through http://www.onebodyglobalministries.org. Enjoy the video! Matthew 19:14 Let the little children come to me and do not hinder them, for to such belongs the kingdom of heaven.